The accessories, which are chosen correctly, will not only protect you against cold and wind, but also emphasize your individuality. Let me offer you this beautiful and comfortable hat. 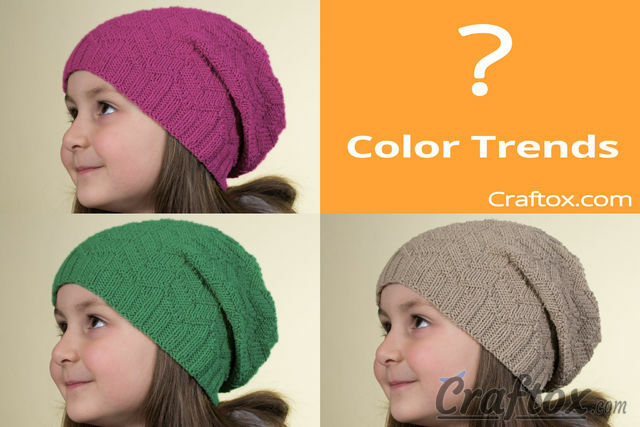 The hat has been knitted in a textured knit and purl stitches. 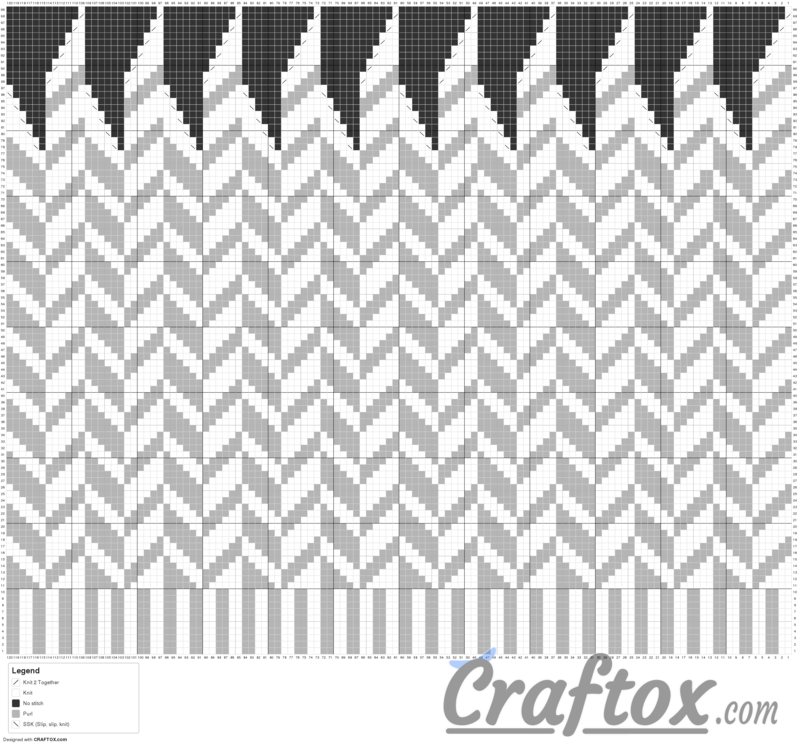 Such a pattern is easy to knit and looks great. 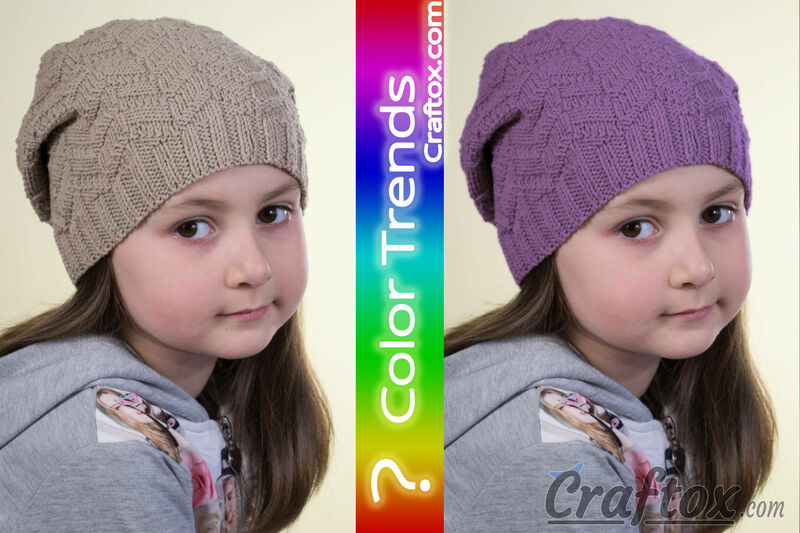 Besides, it will suit perfectly for using the yarn of any colours. 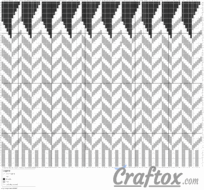 It is easy enough to knit such a hat, and the knitting chart that is displayed below will help you with this task. The hat are knitted bottom-up in the round, so there are no seams to press against head. Knit according to the chart.